Rushing water from a burst pipe and leaks from your ceiling can cause quite a bit of anxiety and stress in a homeowner or commercial property manager. How do you begin to clean up all of the mess? Give us a call. 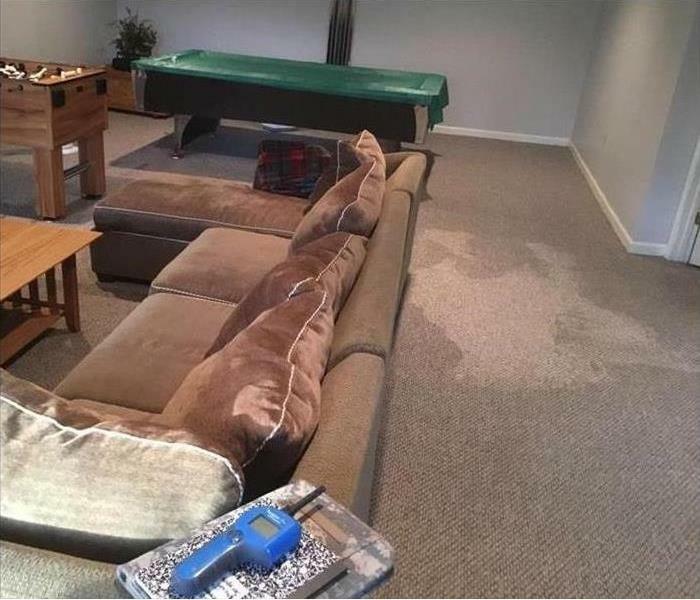 We're experts at water damage restoration and repair, trained to respond immediately with advanced equipment and the know-how to properly restore a property. We have inspection and extraction equipment that can find any excess moisture in a building and remove it quickly. We've responded to water damage emergencies in bigger towns, like Forsyth and Thomaston, as well as smaller ones, like Zebulon, Reynolds and Butler. We've helped schools, churches and even large-scale industrial facilities handle water damage. Trust us to handle yours. SERVPRO of Thomaston, Forsyth & Fort Valley is locally owned and operated—so we are part of this community too. We are also part of a national network of over 1,700 SERVPRO Franchises and special Disaster Recovery Teams strategically located throughout the country to respond to large scale disasters. SERVPRO has over 1,700 U.S. and Canadian Franchise locations, strategically positioned to be faster to any size disaster. 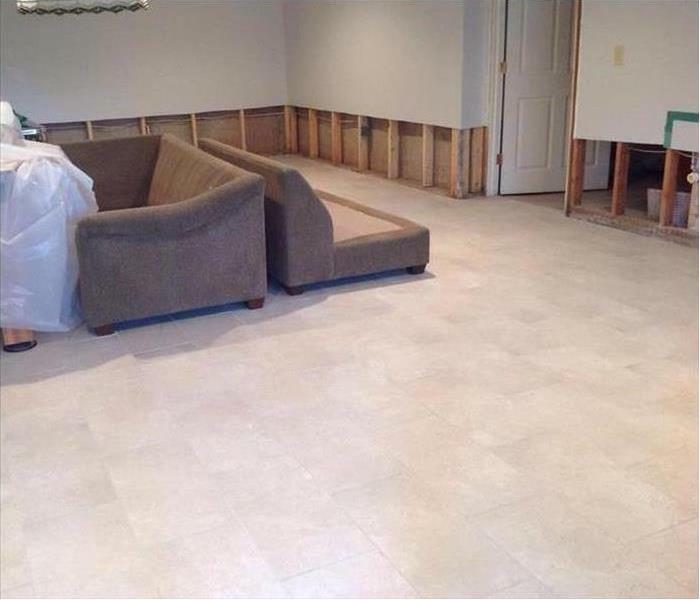 If your Thomaston home or business is affected by water damage, we can provide an immediate emergency response that helps to prevent secondary damage and mold.